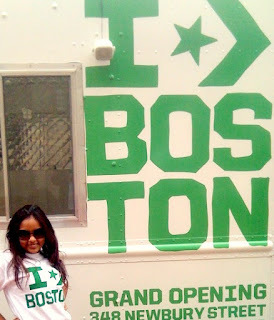 Converse Store on Newbury Street! I know I am about 2 weeks late, but better late than never! 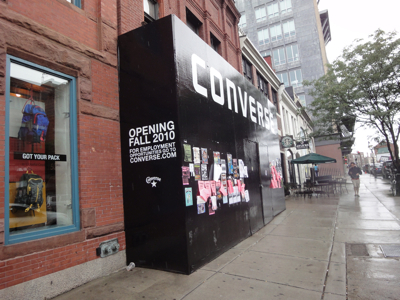 ;) The Converse store on Newbury Street is now open to the public. 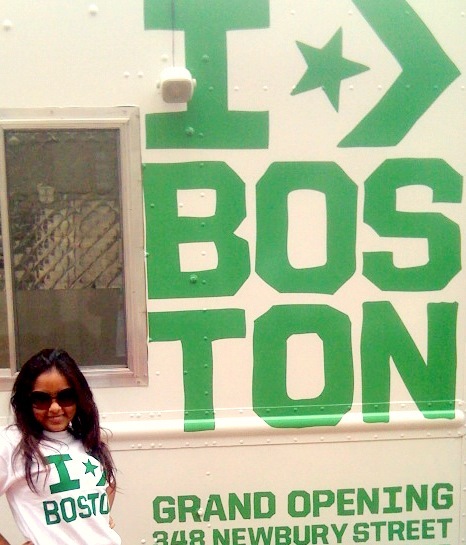 In the event of the grand opening, Converse is hosting "Open Gym" at BU's FitRec. They're giving away free t-shirts, jerseys, and giftcards this weekend! Check it out Chuck Taylor lovers!